Vibro Sieve Machine is used to separate unwanted materials. 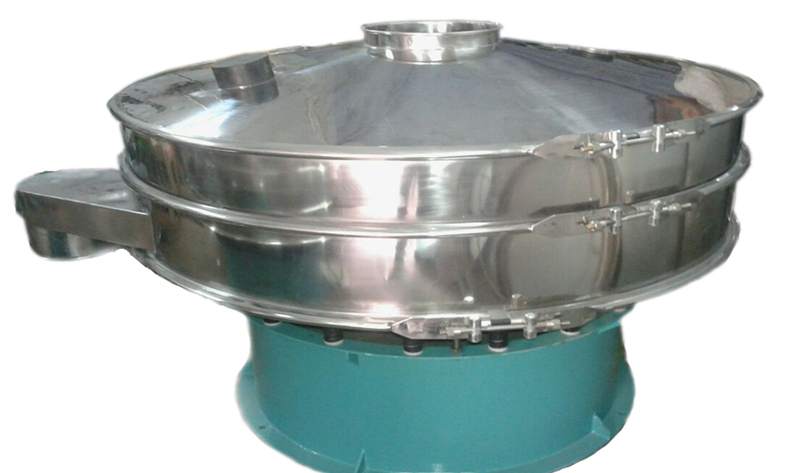 We are one of the leading names as the Vibro Sieve manufacturer, supplier, and exporter in India and offering Vibro Sieve machines which are very handy for grading and sieving. With the use of latest technology and significant design to make the task of screening work more convenient, our these vibro products have won customer satisfaction from all over the world. Vibro sieving machine is used to break up clumps in ingredients like flour in cooking. Specific form of sieve is known as strainer which is used to separate solid from a liquid. Due to their requirements, the demand for our product is increasing in recent years. Made with advanced and latest technologies, our modern Vibro sieve makes the sieving task more simple and user-friendly. Made from premium SS materials, this sieving achiness are robust in construction and have strong build up. They require low maintenance and care like other ordinary sifters. Parts of these machines can be easily replaced and removed for maintenance. They use minimum space and power. We supplies these advanced Vibro sieve machines to our national and international buyers.